WWE Champion Kofi Kingston has made it clear that the New Day is not gonna turn on each other in future. 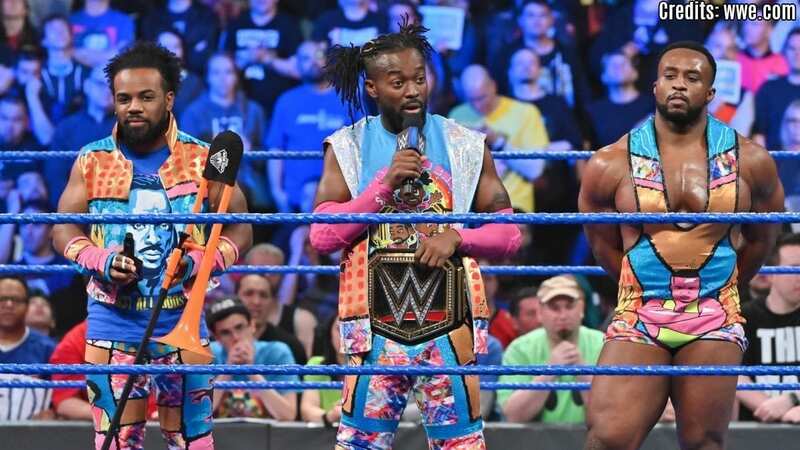 After winning the WWE Championship from Daniel Bryan at WrestleMania last week, Kofi’s celebrations have continued till Tuesday on SmackDown where his New Day brothers threw him a party. 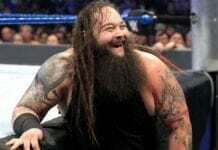 The fans, however, have started discussing the future storylines for him which include either of Xavier Woods or Big E, mainly Big E, turning heel on him. With Big E getting injured and expected to miss about 6 to 8 weeks away from the action, these talks only gathered steam further. But when Kofi talked to TMZ sports, he dismissed those talk completely. He also said that if that was to happen, the storyline would be a generic one and will be very unlike the New Day. You can catch the full video below.